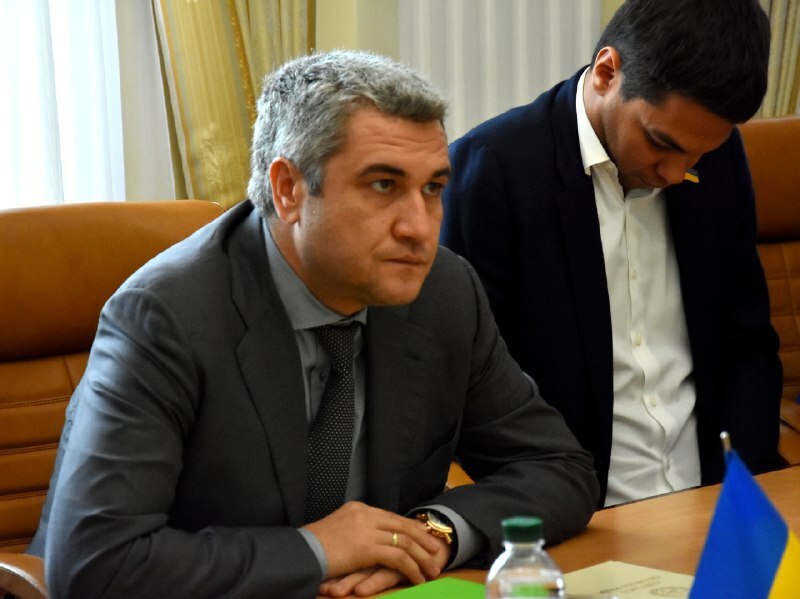 A working meeting was held between the leadership and the deputy corps of the Odessa Regional Council and representatives of the Assembly of European Regions (AER). The meeting was attended by the head of the regional council Anatoliy Urbansky, Vice-President of AER Dag Roning, President of the Committee on Culture, Education and Youth AER, Head of the AER Representation in Ukraine Vyacheslav Berezhny, deputies of the Regional Council Vitaliy Sautonkov and Viktor Baransky. 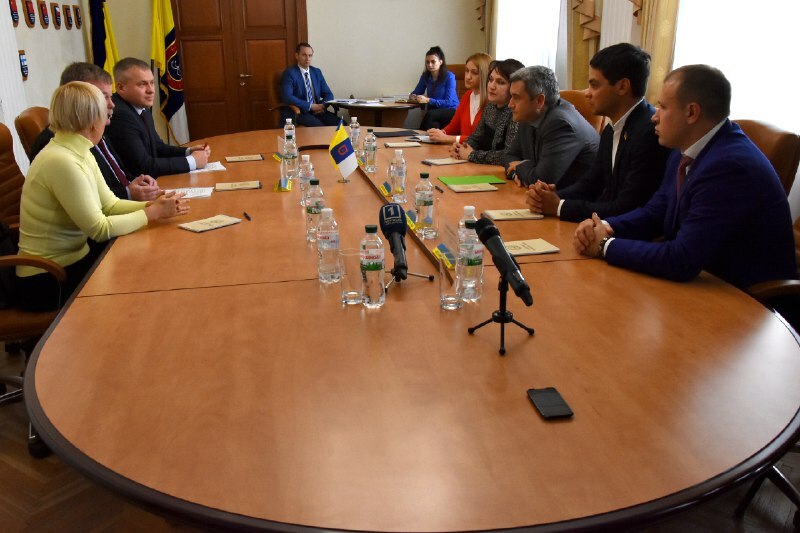 The members of the delegation discussed intentions regarding cooperation between the Odessa region and the Assembly of European Regions. Anatoly Urbansky on the air of "Dumas TV"